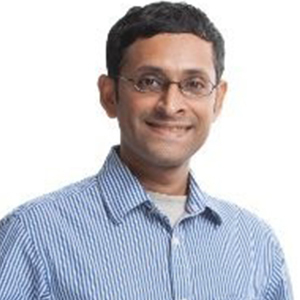 Padmanabhan Ramaswamy(Paddy) is the Cofounder & CEO of InsightzClub. InsightzClub is an AI driven platform for automated consumer insights by aggregating multiple data suppliers. InsightzClub is currently backed by Telstra and works with a host of blue chip customers. He has strong leadership experience in data science and consumer insights. He worked as the head of data science at Lazada Group, SEA. He also worked for Pointlogic (acquired by Nielsen), IPG Mediabrands and Nielsen. He hold a masters in Research Methods & Statistics from London School of Economics (LSE),UK.